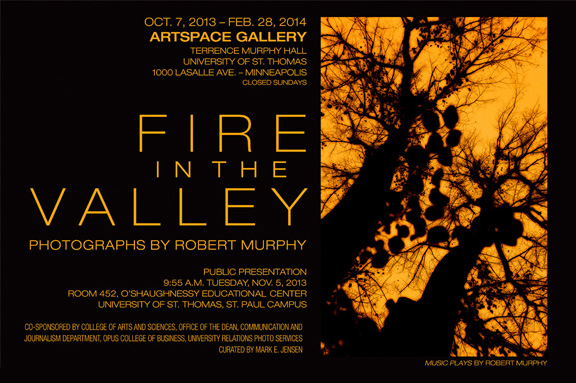 Head over to Artspace Gallery at the University of St. Thomas downtown Minneapolis campus to see Robert Murphy’s FIRE IN THE VALLEY. 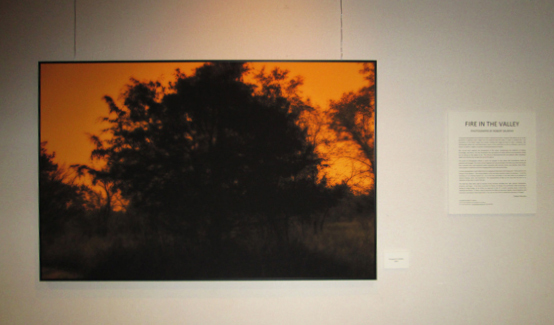 We printed and mounted a handful of the larger prints in the show. While your at it, stop by our shop to see his show House of Sand that opened last month. 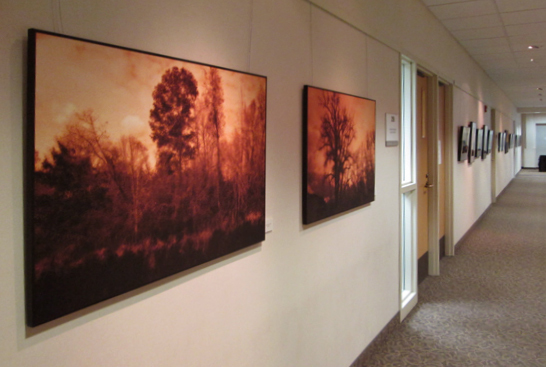 Check out installation images of FIRE IN THE VALLEY below. 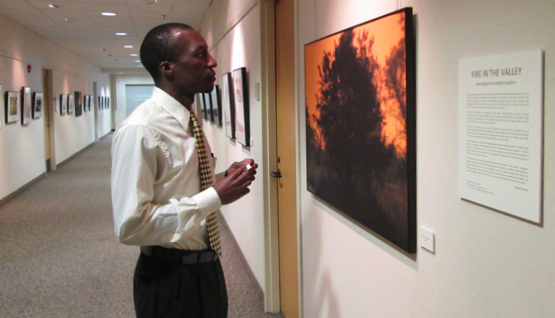 Robert will be giving a public talk about the work at St. Thomas on November 5th, 2013. Invite below. 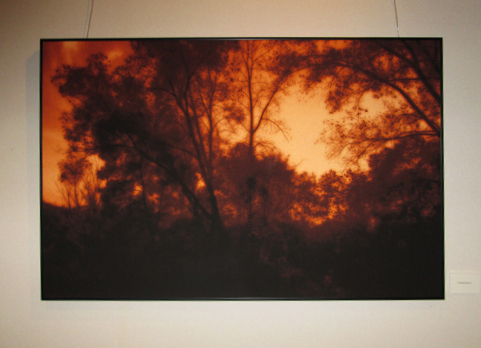 Hahnëmuhle Photo Rag Ultra Smooth mounted to Sintra.